I created facebook share button, but sharing image is the site logo and not post image. How I’ve to do? Ok. There’s no stacks addon that make this? 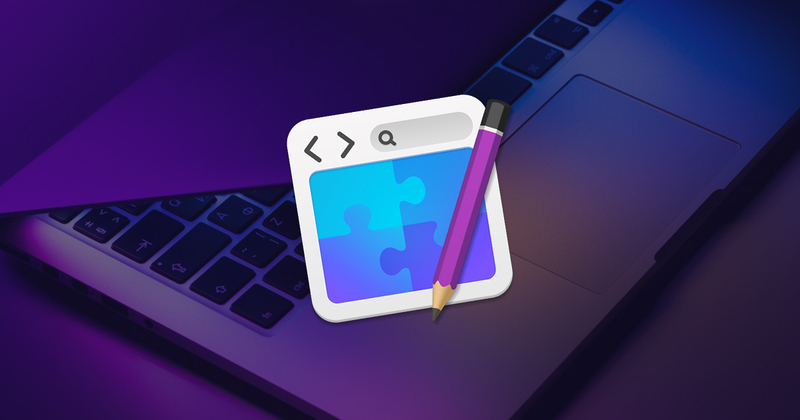 Learn how to get more from RapidWeaver with our collection of free training and video tutorials. Watch the video titled ‘Social Media Meta Tags’. No addons or stacks are required. RapidWeaver already has the necessary options to facilitate this. It seems not so clear… Is it for twitter only?! Twitter + Facebook and others that use OG. There is one stack that I use called SEO Helper but it part of Joe Workman Foundation stack. Ah ok, and what do you think about this? I made this www.trentinomese.it and I want to be able to share on social posts.